If you’re looking for a bit of fun on a Thursday night, come and see Crystal Garden featuring Boyd Tinsley from the Dave Matthews Band. Crystal Garden was started by Boyd Tinsley in 2015 and is a modern rock band. People who prefer adult contemporary music would enjoy this event. You must be at least twenty-one years old to come to this event. The band will begin performing at 8:00 p.m., but the doors will open at 7:00 p.m. Tickets are only ten dollars and it will occur at Tin Roof Columbia in Columbia, SC on July 6. Click here for more information. If you’re not into rock music, there is another opportunity to listen to a different genre. Cody Jinks, an American country singer, will be performing at Music Farm Columbia on Sunday, July 9. The tickets are twenty-five dollars when you pay in advance, but increase to thirty dollars the day of the show. It is suggested to pay in advance so that you will definitely receive a ticket. The doors will open at 6:30 p.m. and the show will begin at 7:30 p.m. The event is for all ages. Click here for more information. 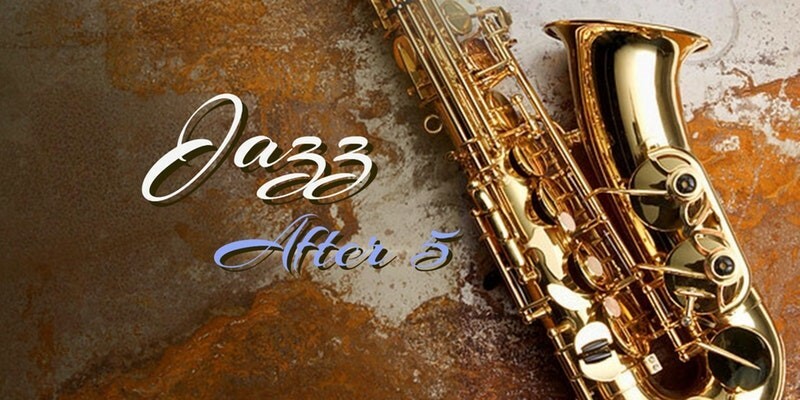 If you are still not satisfied with the more modern styles of music, attend Jazz After 5, an event that exposes one to the jazz, rhythm, and blues genres of music. It will take place at Chayz Lounge at Nonnah’s on Friday, July 7 from 6:00 p.m. – 8:00 p.m. Live jazz will be performed by the Robert Gardiner Quartet while one savors a light meal, desserts, and a variety of different wines. The cost is only five dollars for parking and the dress code is casual dressy. Click here for more information.